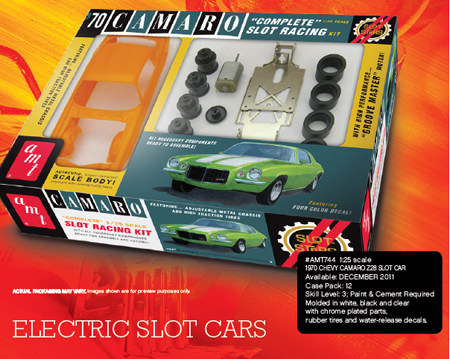 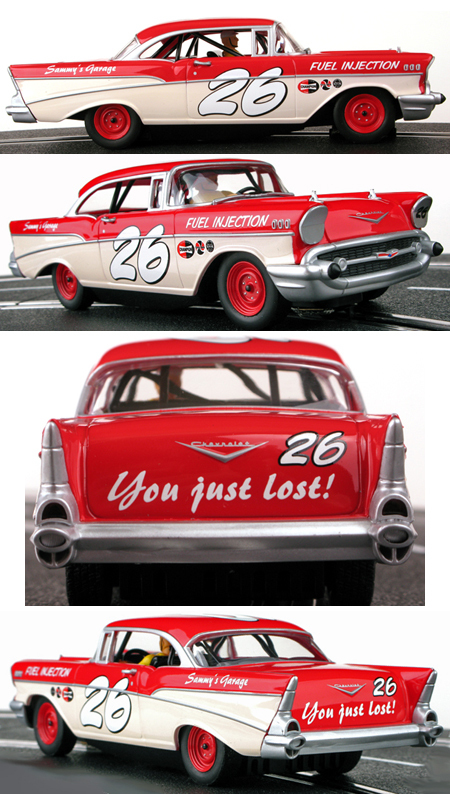 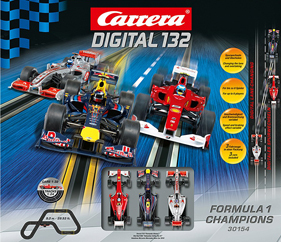 2 more new model kit-based slot car kits. 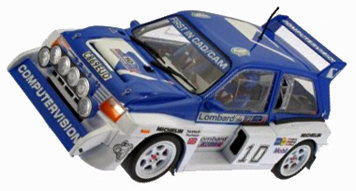 We’ve expanded our selection of MSC rally cars with some new items and some earlier cars we had not previously carried. 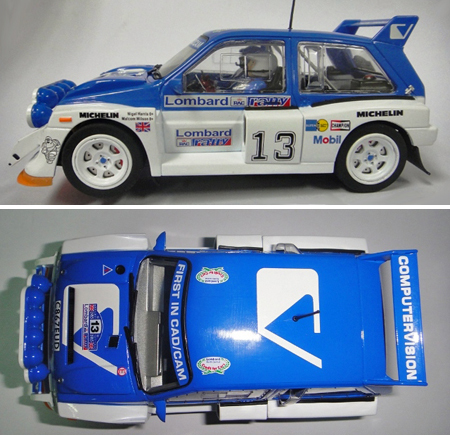 several new cars as well as some earlier ones from Top Slot. 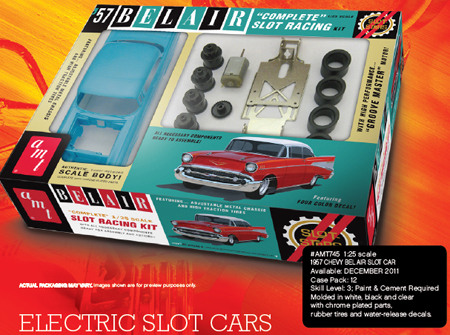 What Scott Bader, the owner of Electric Dreams, does all day when he’s not looking after the crown jewel of his business empire, the coolest slot car e-commerce site on the Internet? 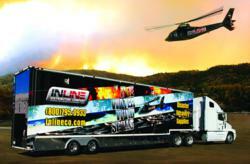 Click on the photo below to read about Scott’s “other” company. 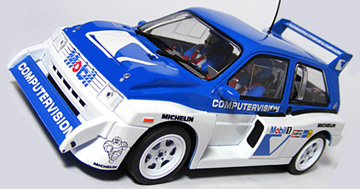 It doesn’t really have anything to with slot cars but we think you’ll agree that it’s pretty impressive.